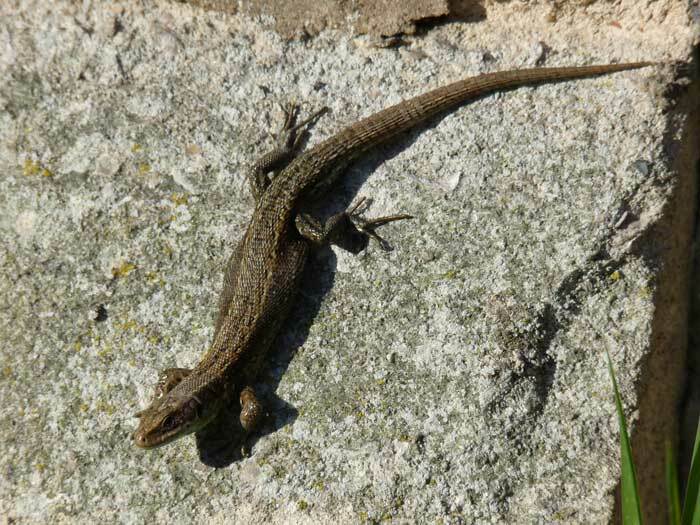 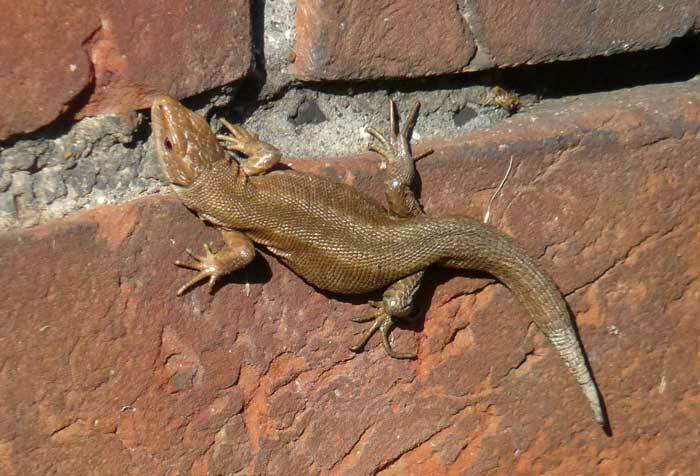 I saw a group of five lizards today (7 Mar 2011), basking on the wall of a house, deep within Thetford Forest. 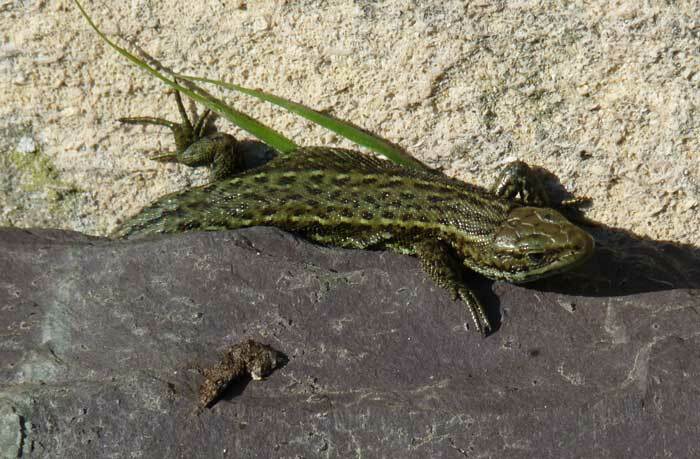 I presume they are common lizards, but there was a wide variation in colour, including one that was quite green. 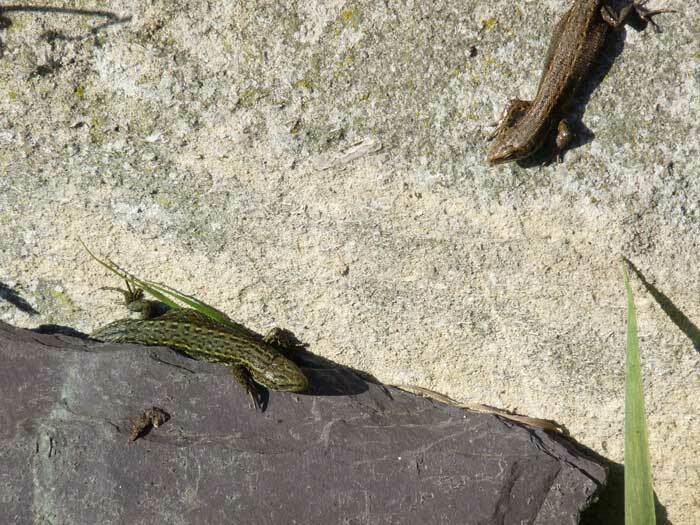 Am I right in thinking these are all Zootoca vivipara?